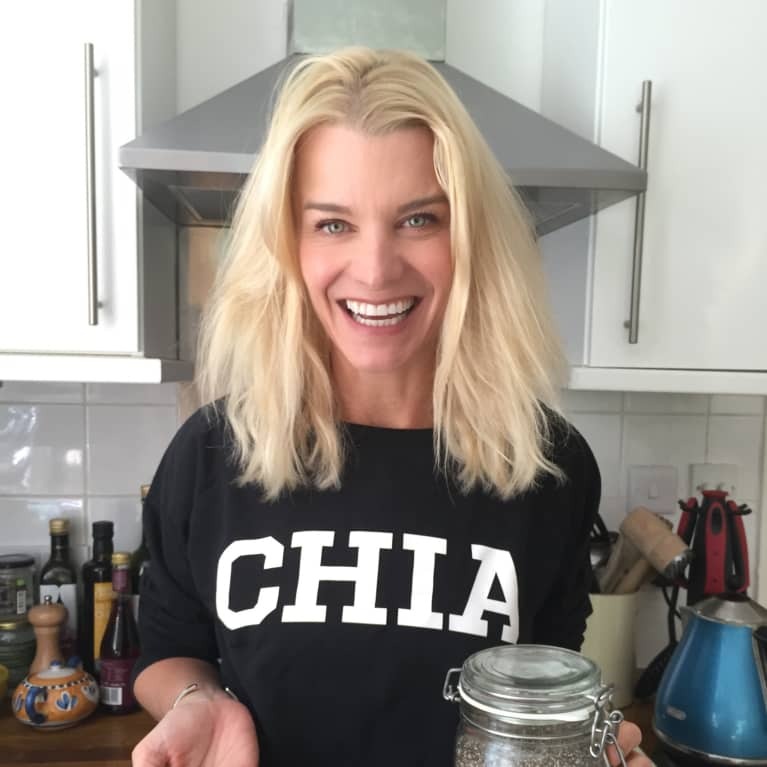 Julie Montagu is one of London's top yoga and nutrition teachers. As Cosmopolitan put it, "Among London's taut-buttocked set, the name Julie Montagu is talked about with the sort of reverence reserved for the Dalai Lama. (Her Sunday class in SW3 gets so packed that she often teaches standing on a radiator. True Story.)" Julie is the star of Bravo TV’s "Ladies of London" and the brains behind her new membership wellness site www.truly-julie.com. Married with four children, Julie's workshops on self love, letting go and happiness have been sell out successes. Head to www.juliemontagu.com for more information.